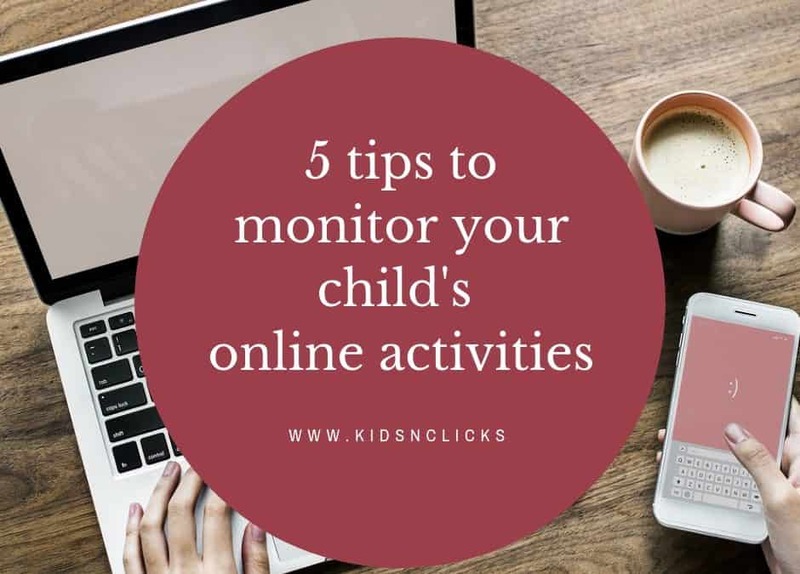 Monitoring your child’s online activities can seem intrusive. 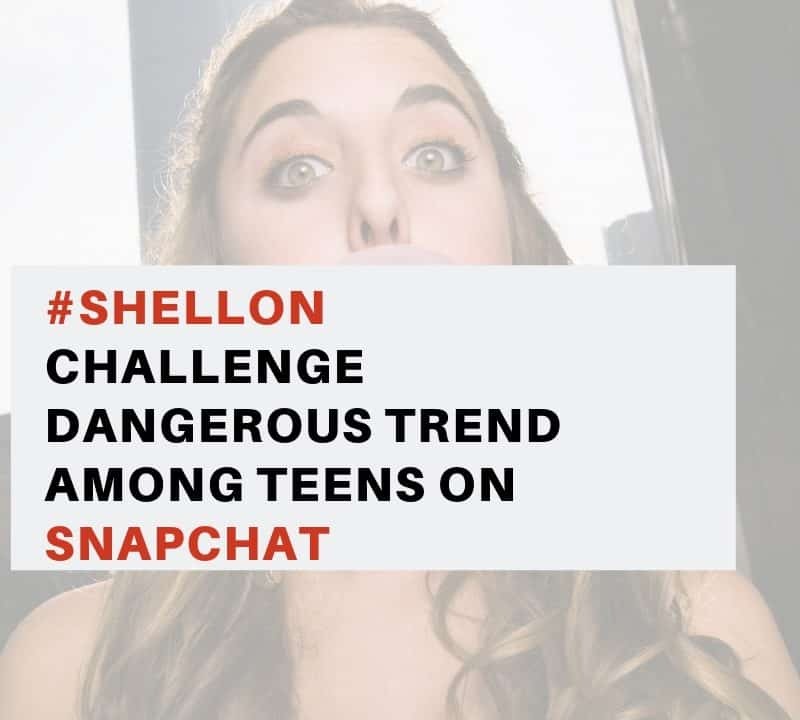 But, according to a recent statistic by GuardChild, 43% of teens said that they would change their online behaviour if their parents was watching them. 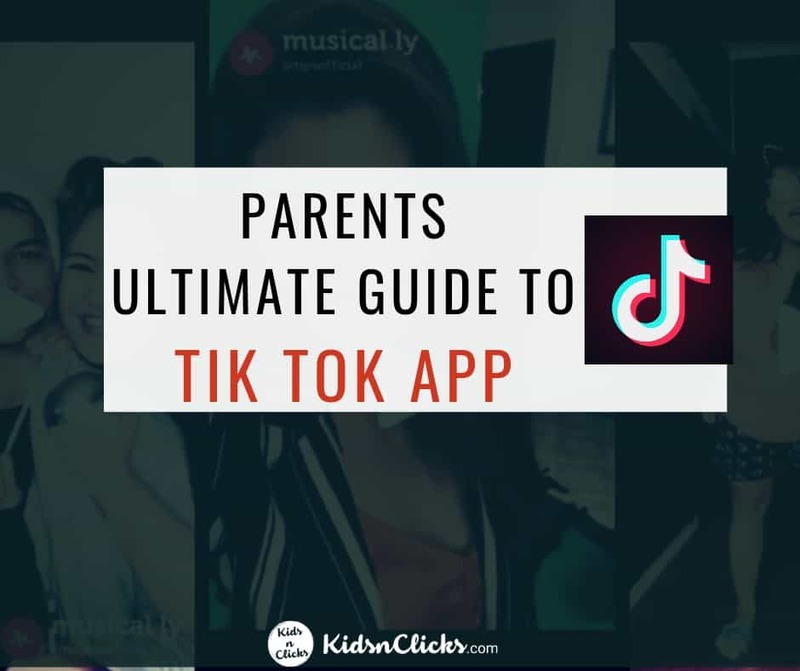 It is important for parents to know what their children are doing in the digital world. 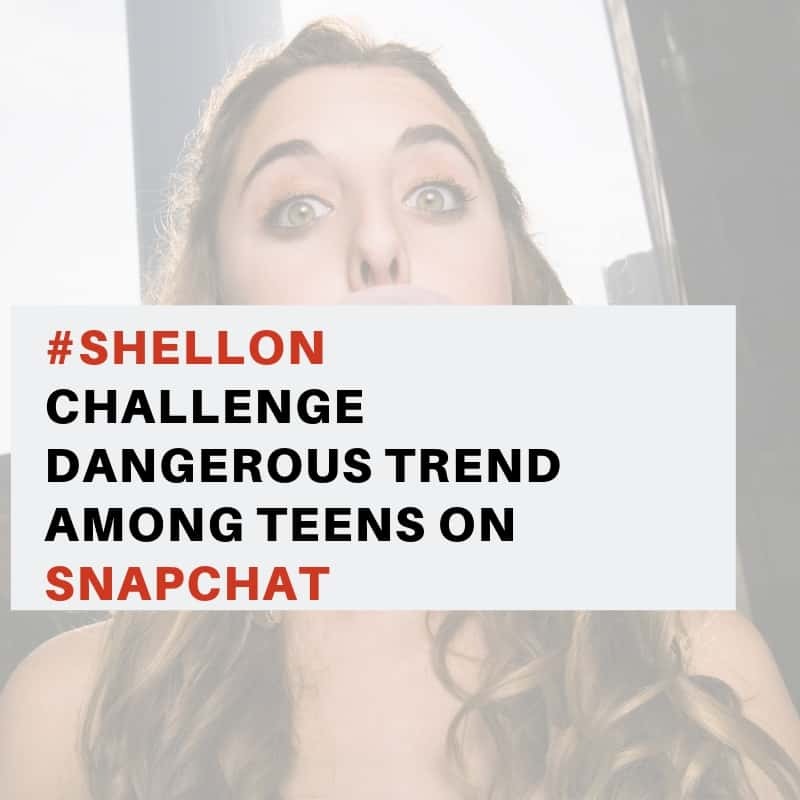 Sexual predators, cyberbullying and dangerous internet challenges are targeting children online. 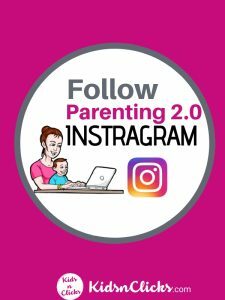 The best way to understand what your child is doing online is to be on the same app with them. This will give you an insight into what the app is all about and what type of content your child is exposed too. You will also know the possible dangers of the app . Familiarise yourself with the app they are on and start monitoring their activities. After downloading the same app as your child do a Google search on the app. Type in keywords such risks , reviews, privacy and usage. These keywords can give you a wealth of information about the app. There are plenty of social media contracts that can get parents started with setting boundaries on the internet. The contract will set a guideline that your child should follow. It also works as a reminder for your child to follow the rules that have been agreed by both parents and children. Different age may require different set of monitoring levels. But there are certain things that can stay the same regardless of your kids’s age. For instance, all computers should be located in a central area of the house and no mobile phones allowed in the bed room beyond certain hour of the night. 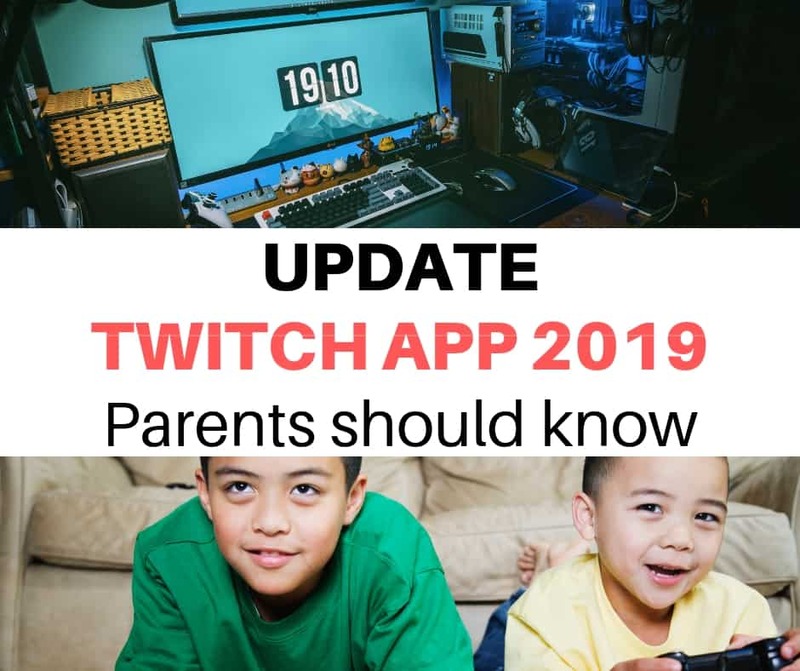 Parents can even do a spot check on their child’s devices. Using parental control apps is another way of monitoring children online. There are plenty of options for this including Net Nanny, Safetonet and Websafety. 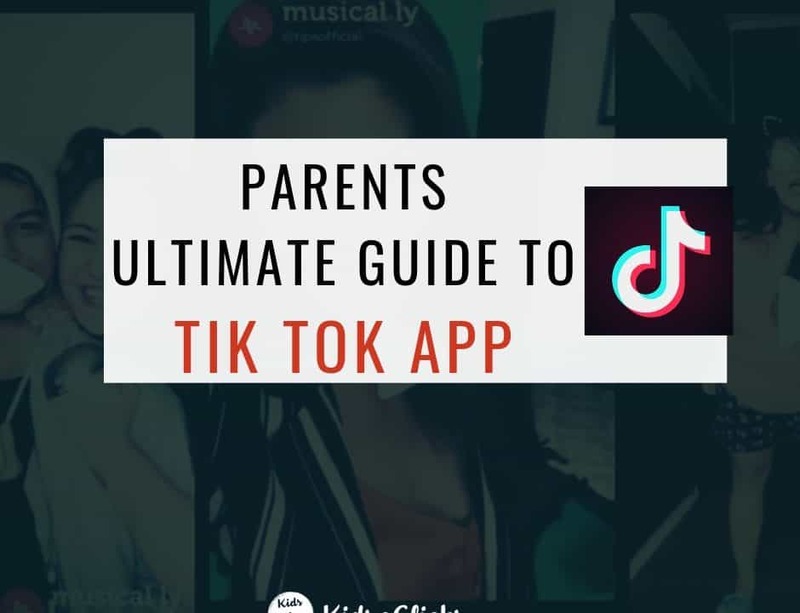 There is no perfect parental control app – each differ in terms of the services they offer, what they monitor, and the settings offered to parents. 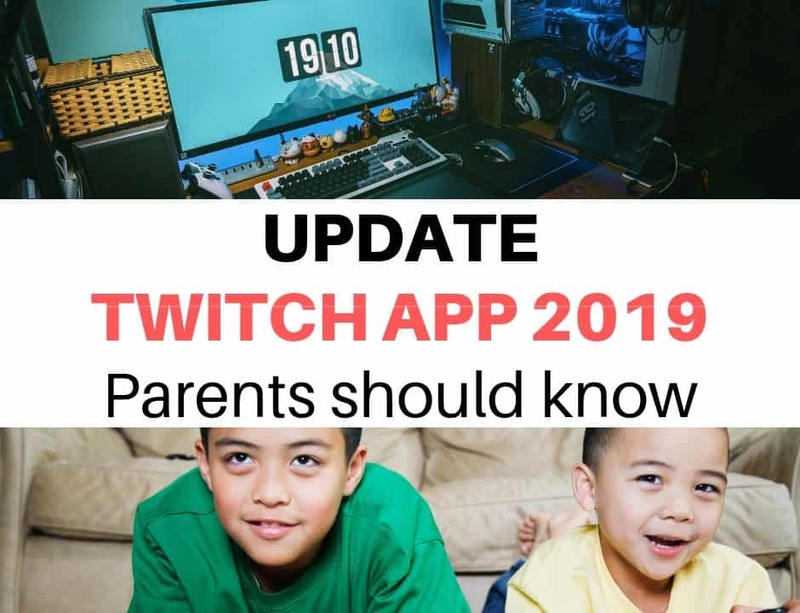 Even though parents have opted to use parental control apps, it is crucial to stay up to date with the latest digital trends and stay on top of children’s online activities. It is not easy to monitor children’s online activities. Kids are smart in hiding things on their mobile phones. But the more parents monitor and try to keep up with it all the harder it is going to be for children to hide things away. 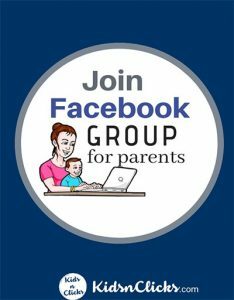 By letting children know that parents are monitoring their online behavior they will be more careful about what they post online. This will also keep them safer. 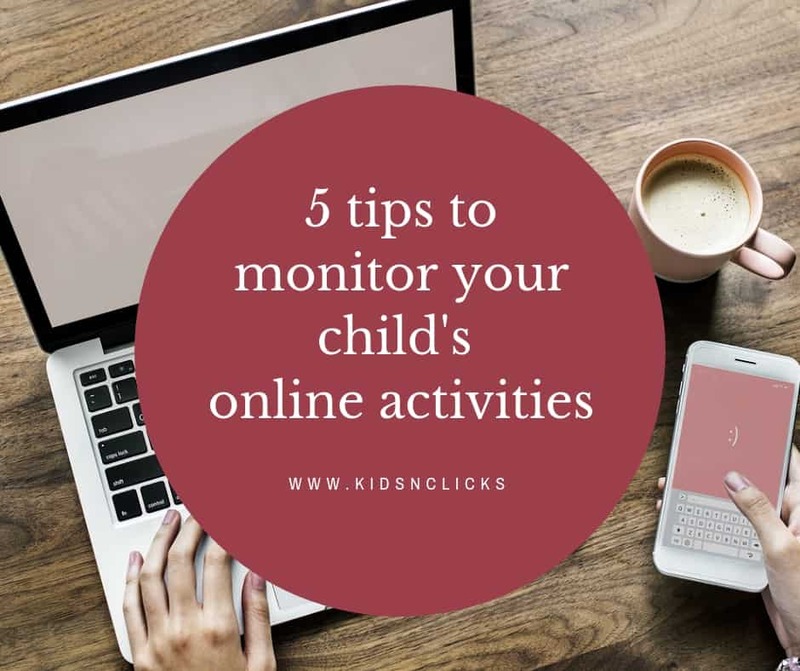 The tips given above will help parents monitor their children’s online activities without invading too much into their freedom and privacy.